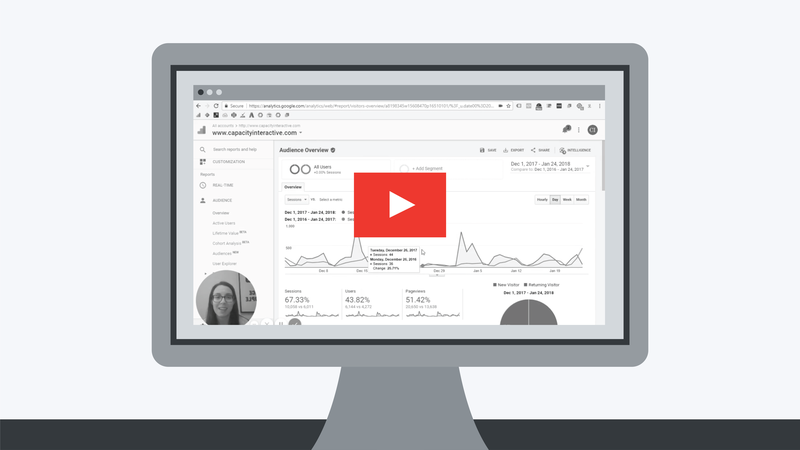 ARE YOU READY TO LOG IN TO GOOGLE ANALYTICS WITH CONFIDENCE? Our bite-size, how-to video series will help you improve your GA skills. Each video is short, sweet, and chock-full of step-by-step instructions. We'll release a new video each month so you can sharpen your skills and geek out. Video players, slideshows, carousels, tabs, accordions, file downloads, and more. Want to track these interactions? 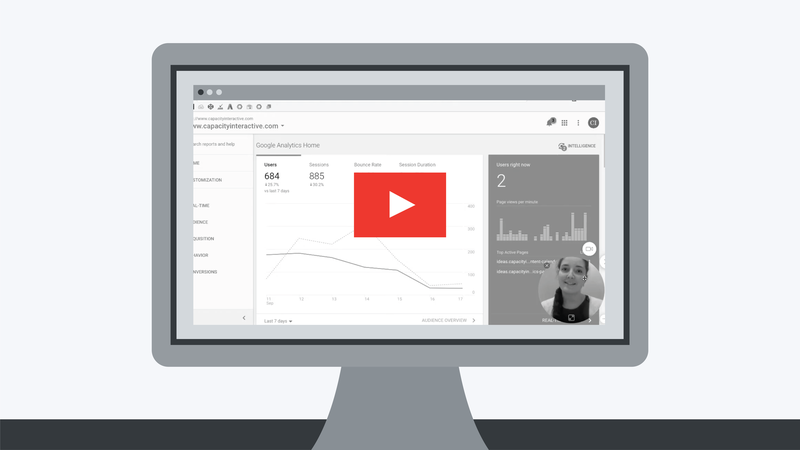 This video showcases the power of custom event tracking. Excited about content groupings, but not sure how to add or edit them in your account? This video covers how content groupings are built in the admin settings of Google Analytics. What are the most popular sections and templates of your website? Answering these questions with content groupings will make your life easier. 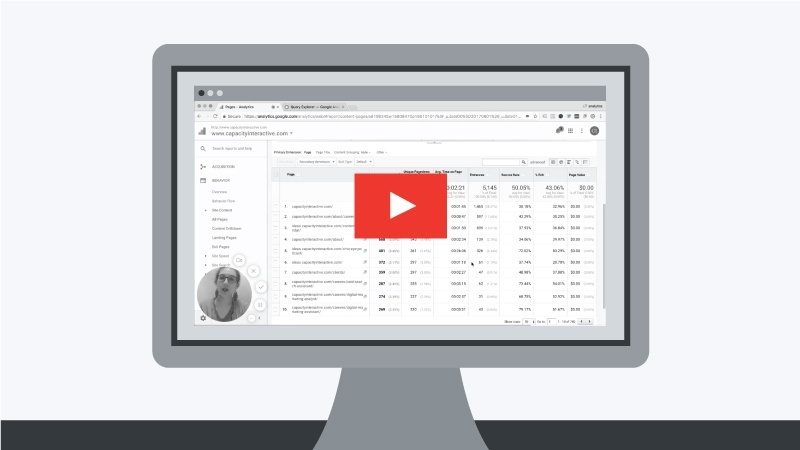 This video defines content groupings and demonstrates how to use them for easy analysis. 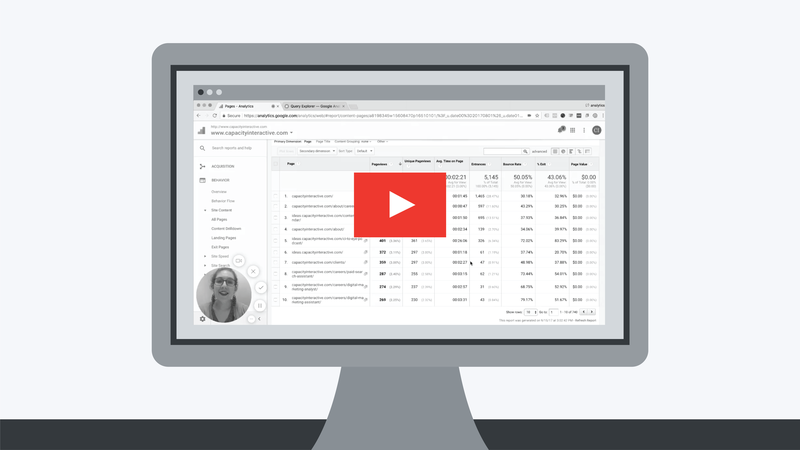 This video will help you understand one of the most powerful reports in Google Analytics, the All Pages report, on a deeper level. 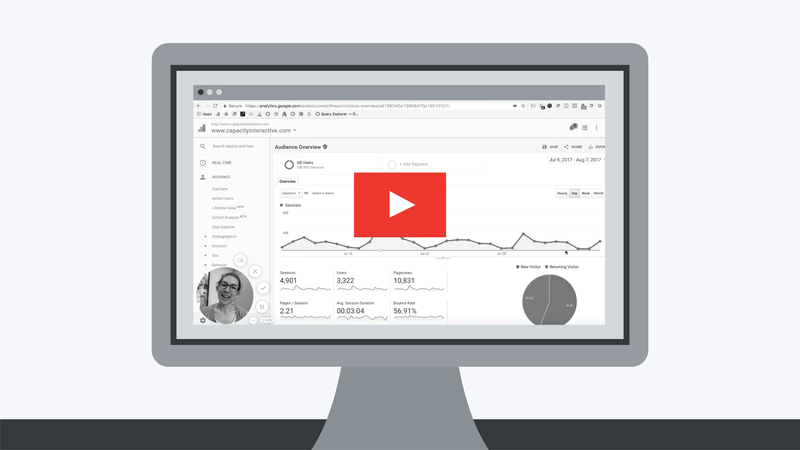 This video highlights a key Acquisition report in Google Analytics that allows you to measure the performance of various traffic sources. This video will walk you through two great features that help you add more dimensions and filter data in Google Analytics reports. This video will give you everything you need to know about some key reports in the “Audience” section of Google Analytics, which gives you valuable information about who is visiting your website. This video will give step-by-step instructions to help you use the calendar widget in Google Analytics. 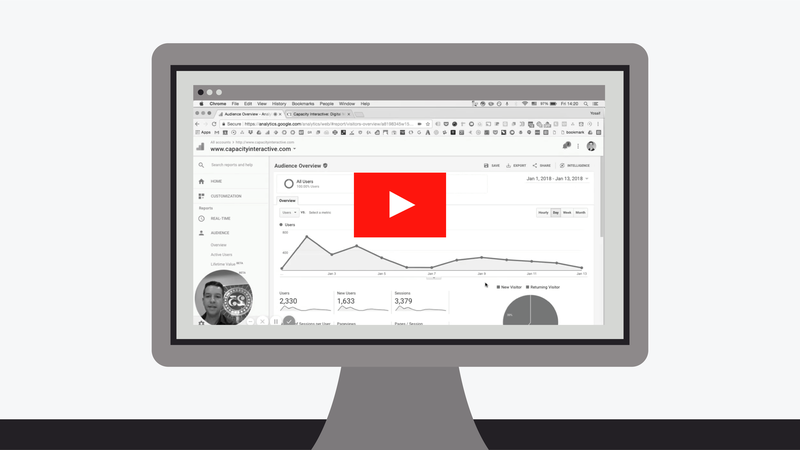 In this video, you will learn more about side navigation and where Google Analytics standard reports live. In this video, you will learn how to create annotations in Google Analytics to mark important events or changes within your organization or on your website.